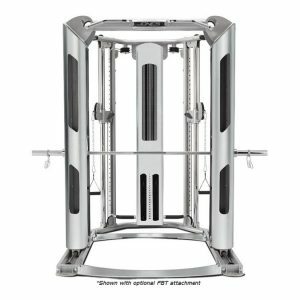 Perfect for the keen exercise person that wants to start with the best half cage unit on the market and built it into a complete station by adding the HS-HCS smith option , HS-HSL lat option and the HS-HCP pec option. 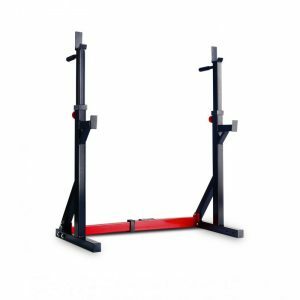 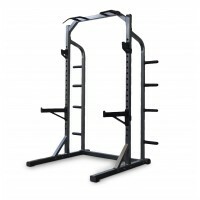 This base system provides the ultimate in safety and exercise variety Self spotting triple chromed bar racking system for safer free weight solo workouts. 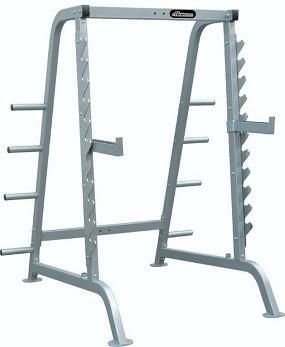 multiple plate holders for convenient racking. 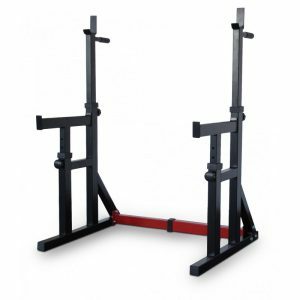 KPSWS200/250 Graduated Weight Stack (fits HS-HCL).